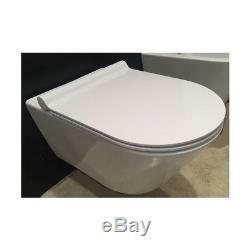 WC WALL HUNG TOILET CATALANO ZERO 55 NEW FLUSH 1VS55NR00 SEAT SOFT CLOSE PLUS. WC WALL HUNG TOILET CATALANO ZERO 55. ZERO 55 NEW FLUSH MODEL. SEAT-COVER SOFT CLOSE PLUS (5SCSTP000). All prices of our items are considered including VAT at 22%.